Occasionally the Cathedral may need to close for special services and events. All temporary closures are listed in the Cathedral website. 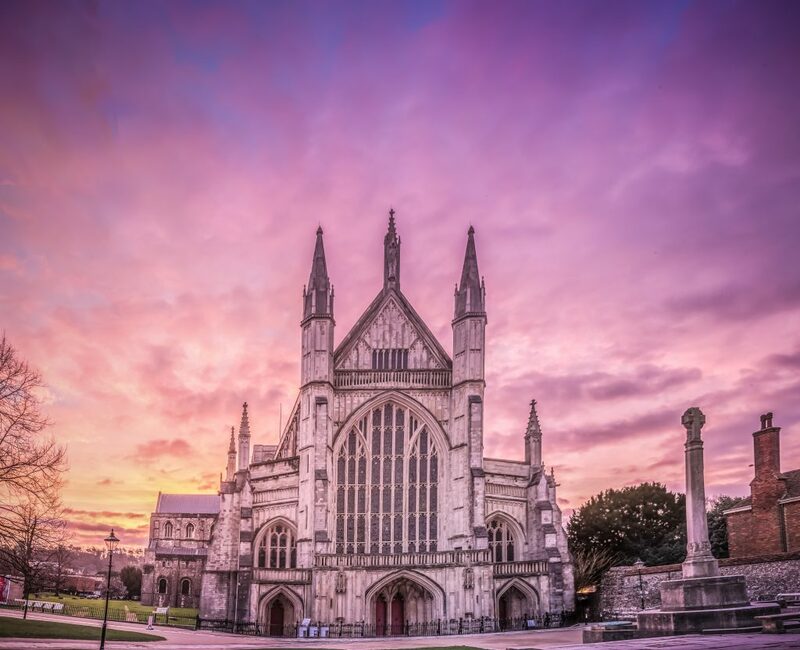 Winchester Cathedral is open all year, though is occasionally closed to the public for special services and events. All temporary closures are listed in the Cathedral website. From the TIC turn left and walk up the High Street shopping area. Take the 2nd turning left into Market St. The Cathedral is straight ahead with the Visitor Centre, (Shop, Refectory & Paul Woodhouse Suite) located opposite the cathedral on the right. The Cathedral is signposted from the city centre. 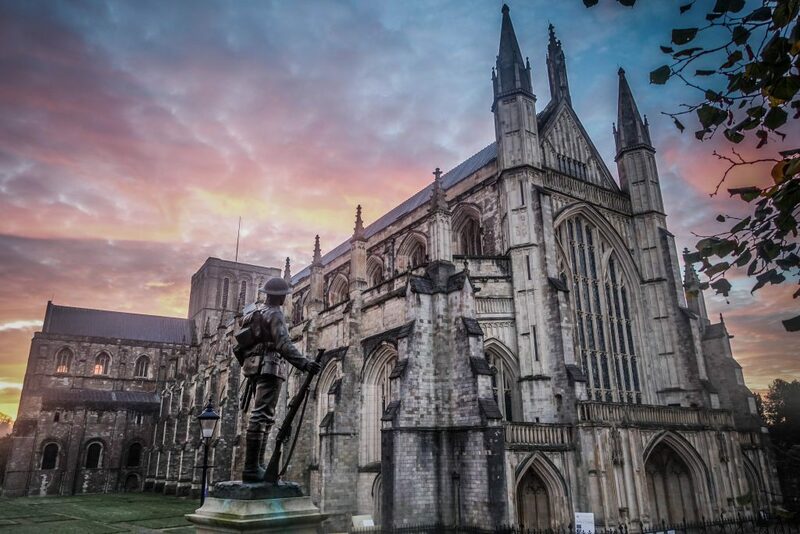 An eye-opening night spent sleeping in the grounds of the Winchester Cathedral. 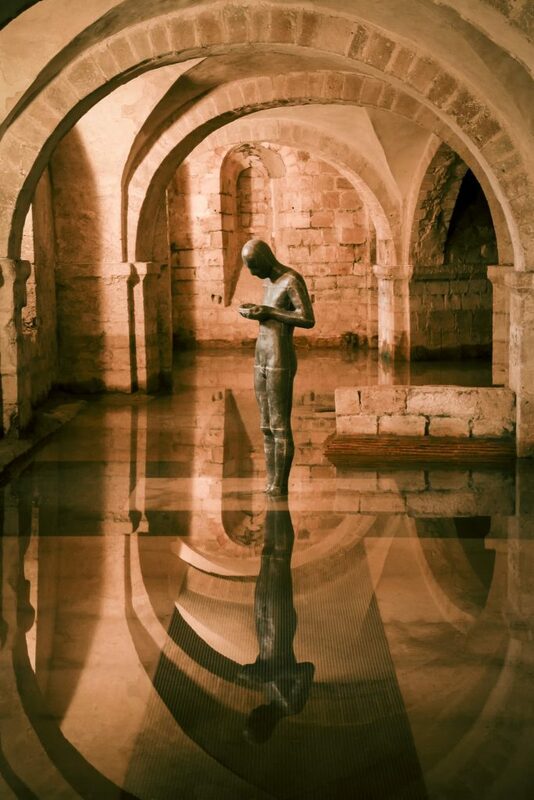 Learn how England and Britain’s fluctuating relationships with Europe has brought benefits to art and architecture in Winchester Cathedral. Includes background musical history and examines aspects of music within the Cathedral. Come and see the fascinating period of Tudor history brought to life. This tour traces the Cathedral's transformation and introduces colourful Victorian personalities. This tour explores the exceptional riches of the Cathedral's woodwork, ancient and modern. Walk where pilgrims and the famous have been before us. Learn about the architecture of the great Cathedral and how it was built. This concert will mark the Romanian Presidency of the EU and will premiere the “Hampshire Symphony” with the Royal Philharmonic Orchestra. A fun-packed family event celebrating the county's food and farming.